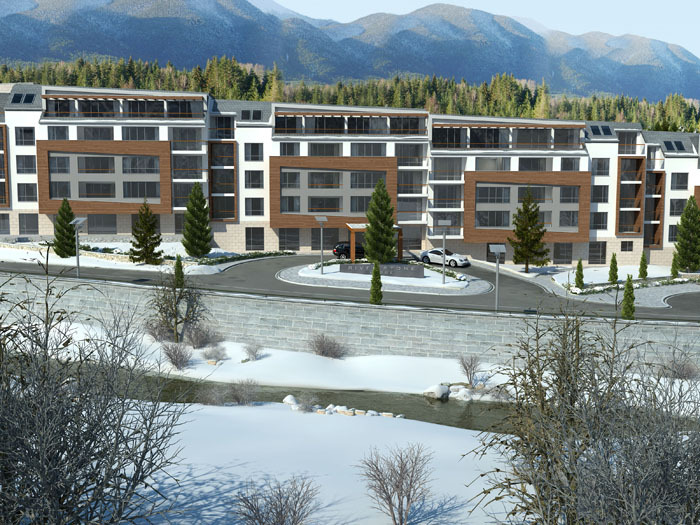 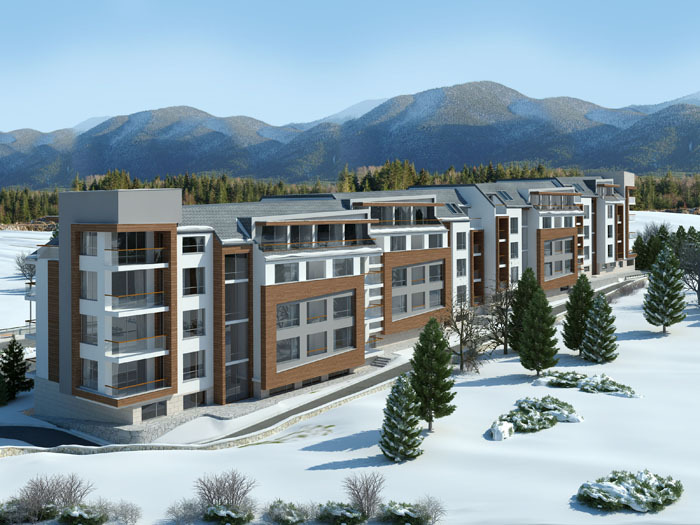 River stone lodge will comprise of 100 luxury apartments, located above the gondola with ski in ski out access, the 7,500 sqm complex is to be developed as a luxury residential complex. 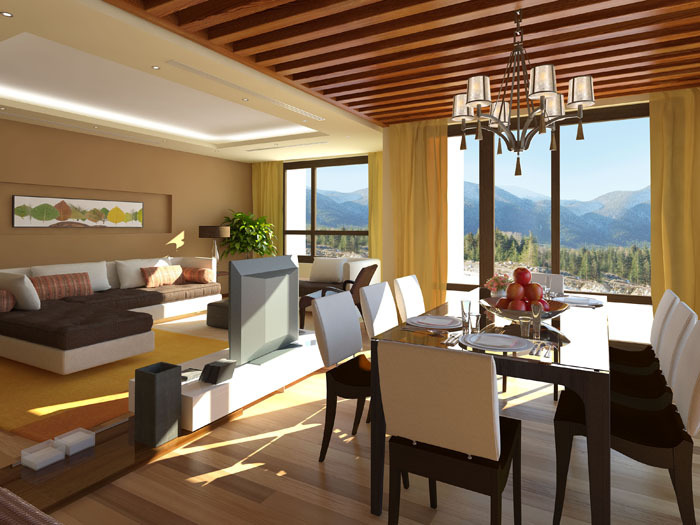 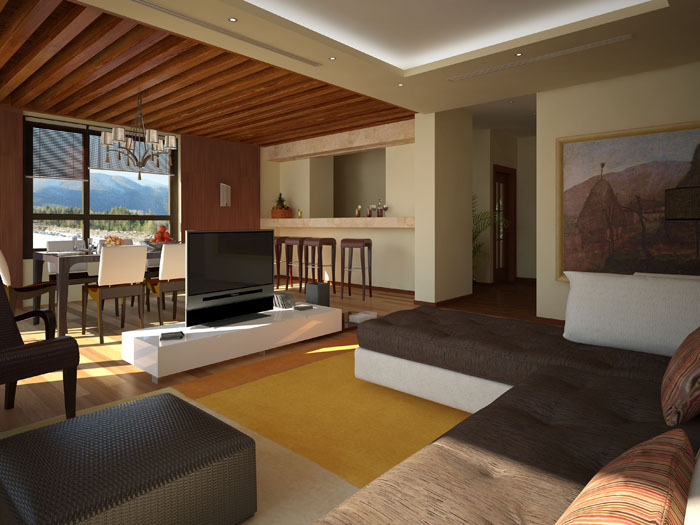 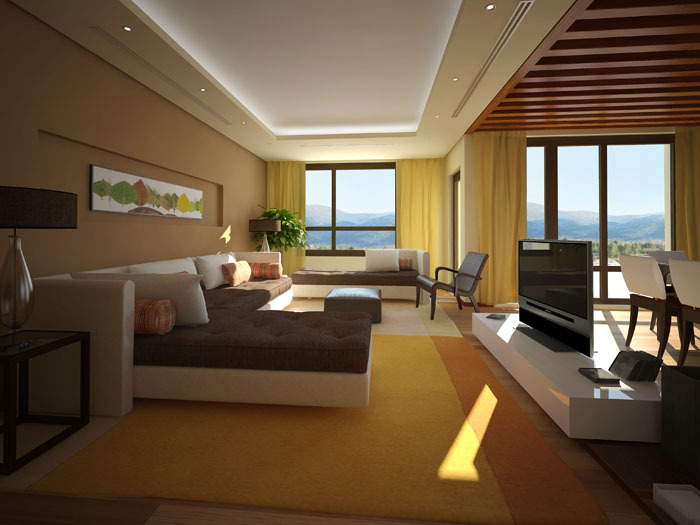 The apartments will be finished to the highest level and offering the best facilities. 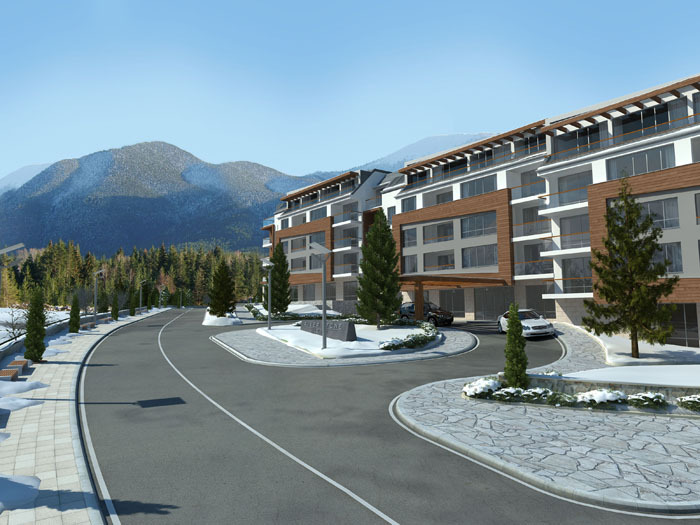 Construction is forecast to begin in Q3 of 2008.